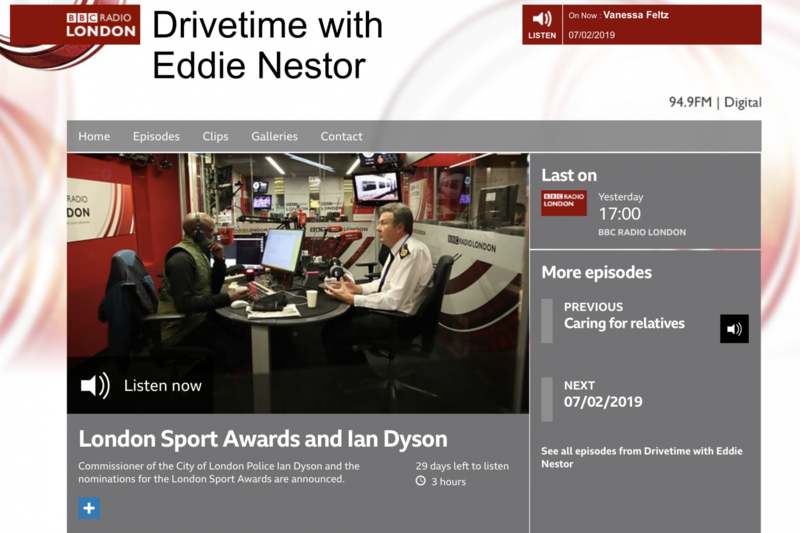 On the 7th February 2019, we reacted to being shortlisted for this year's London Sport Awards live on "Drivetime with Eddie Nestor" a show broadcasted by BBC Radio London. Louis Wickett-Padgham, our Business Development Manager, speak about the boost this will give our coaches and volunteers knowing that their hard work is being valued and the importance of having disabled people as part of our workforce. The London Sport Awards recognises groups and individuals working to strengthen physical activity and sport in all parts of the nation’s capital and we have been shortlisted for The Workforce Award alongside brilliant partners London Youth & Active Newham. 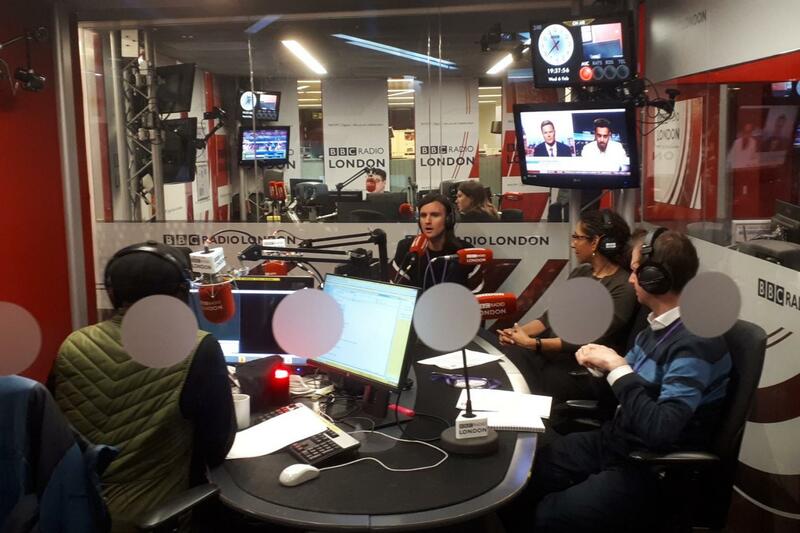 Click here to hear the full London Sport show but skip to 2:00:00 for the start.